Is your dad big and tall, gentle and fun? Can you climb up his legs, over his head, slide down his neck and ride on his back? 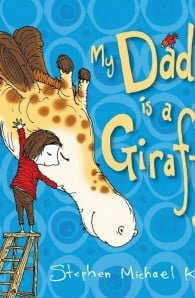 Maybe your dad is a giraffe! 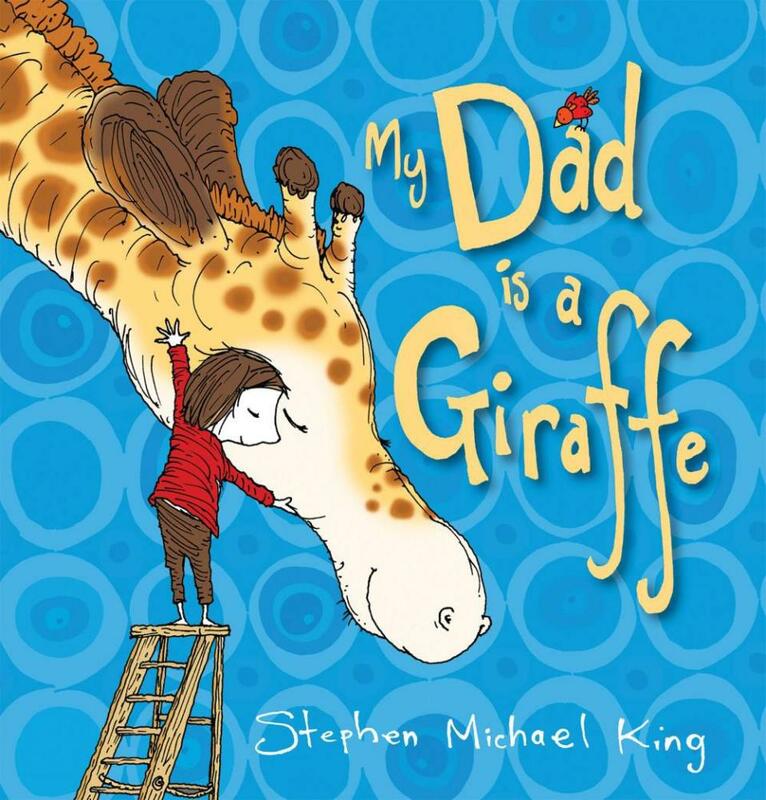 Stephen Michael King is renowned worldwide for picture books like The Pocket Dogs and Where Does Thursday Go?. Books he has both written and illustrated include The Man Who Loved Boxes, Henry and Amy, Emily Loves to Bounce, and most recently Mutt Dog. Several of his books have been shortlisted by the CBCA, and they frequently appear on children's own voting lists like YABBA. Stephen has previously illustrated The Magic Violin, Follow That Lion!, Duck Sounds and The Gorilla Suit for the Aussie Nibbles range, and more recently illustrated the classic Robin Klein story: The Princess Who Hated It, for the Aussie Nibbles series.